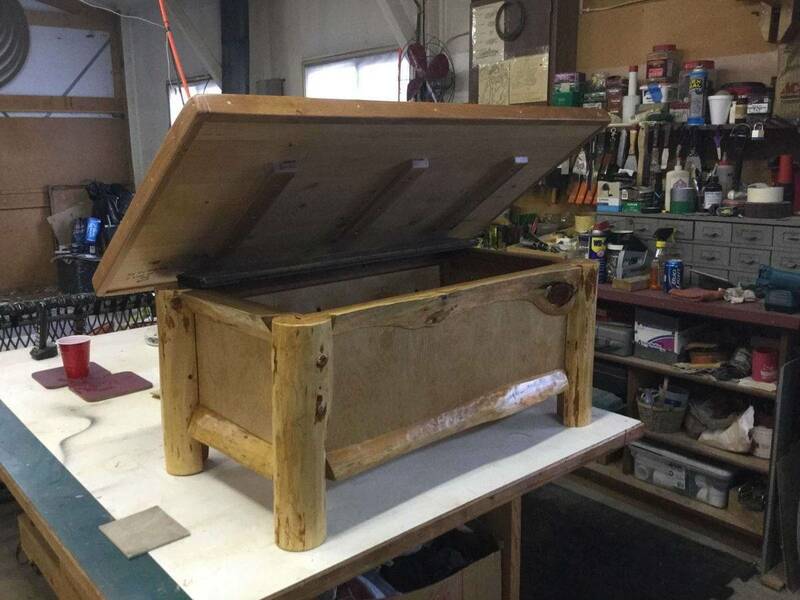 We made this chest for a client who was looking for something more on the rustic side instead of your basic chest. 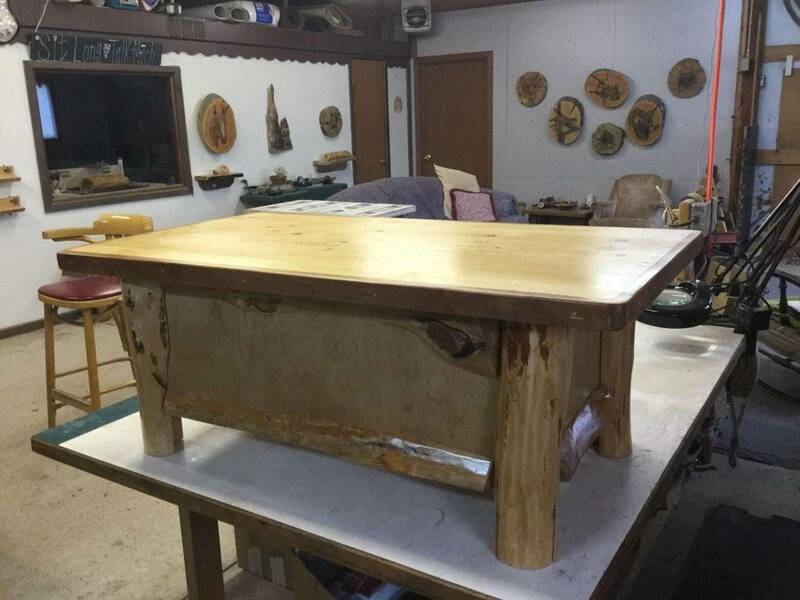 Made from Black Hills Ponderosa Pine and clear coated. 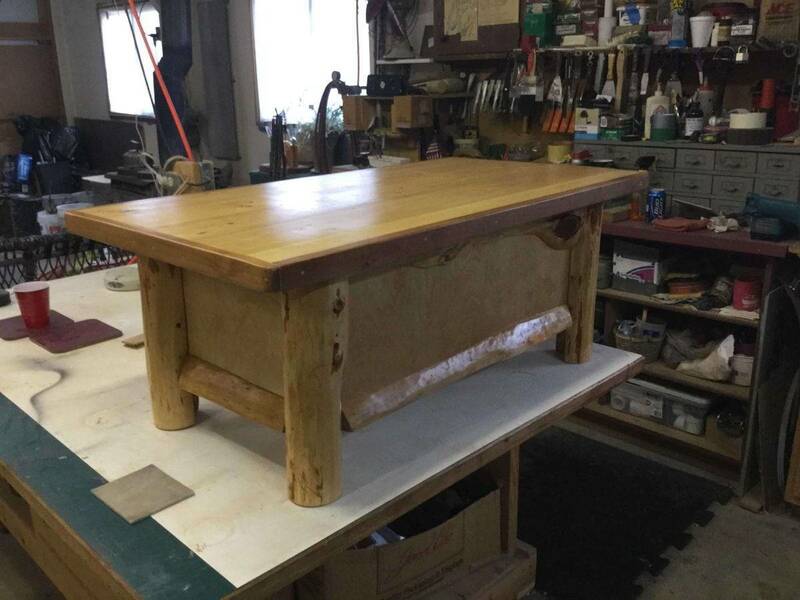 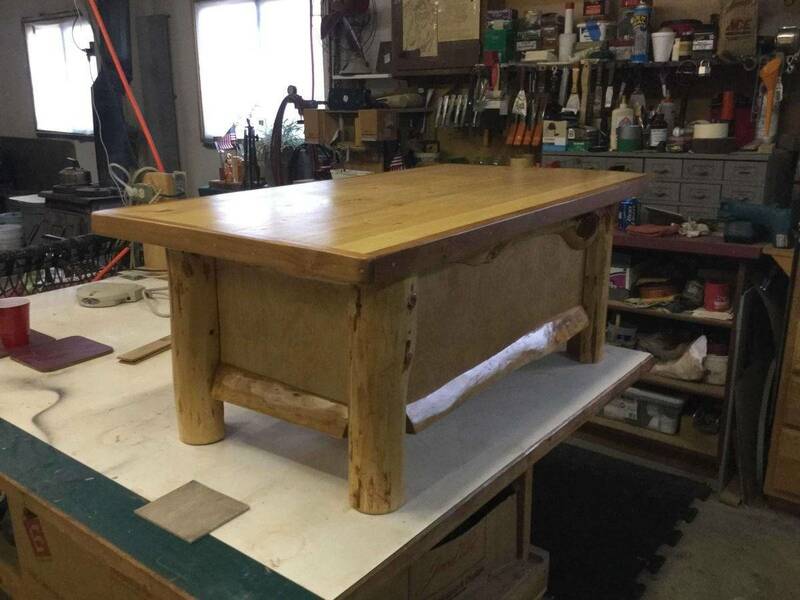 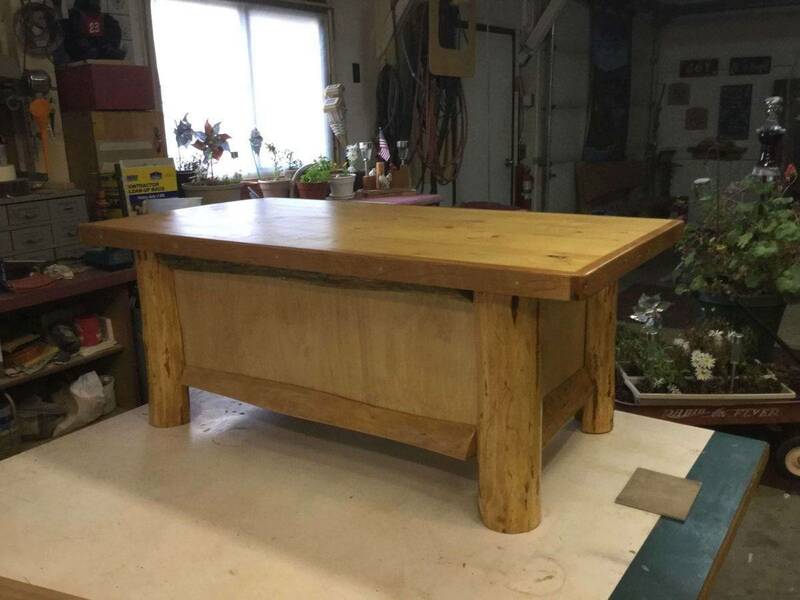 She was very happy with the chest and said that it went very well with the rest of the rustic décor in her house.